"You got to get through that first question of, wait a minute, did you say newspaper, like a newspaper in print?" he says. Robbins puts it gently as an idea that sounds contrary to the market. Newspaper circulation has been on a downward spiral for more than a decade, according to Pew Research Center. The revenue picture is even worse. Jesse Holcomb is Pew's associate director of research. "Just to give you some historical context, in 2005, about a decade ago, total revenue for the newspaper industry was upwards of $50 billion," Holcomb says. "That was down to a little under $20 billion in 2014." Holcomb calls the drop-off "seismic." But he says among people who do read newspapers, data show more than half still prefer the hard copy. Robbins, the publisher, thinks there's an opportunity in North Carolina. He says there's a void between the local and national papers. "I compare it to the forest and the trees," he says. "There are a lot of media markets and a lot of media outlets that are chopping down the trees in the forest, but North Carolina is the forest we're looking at. 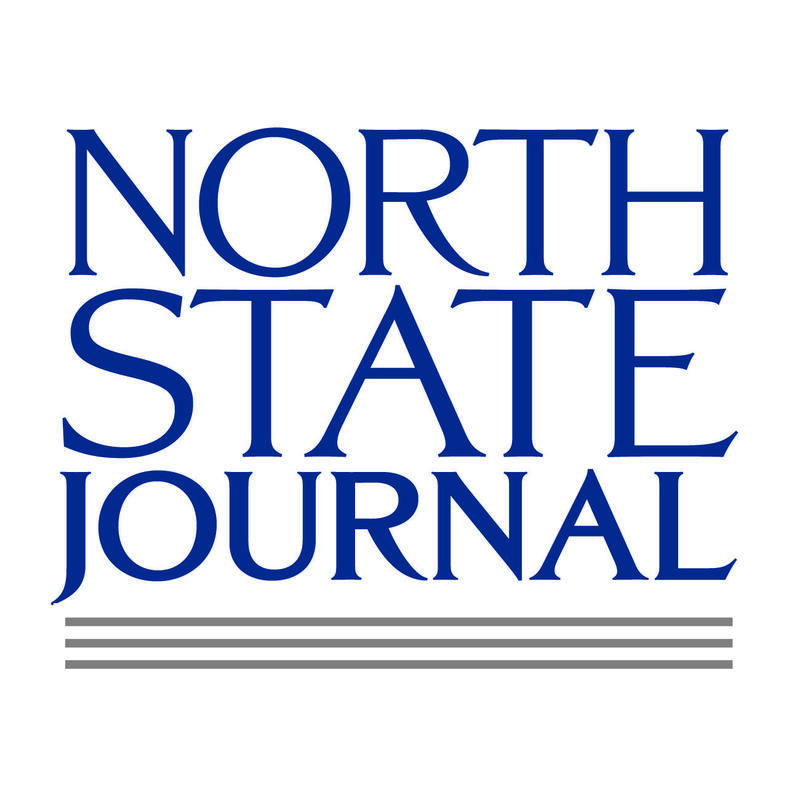 We think there's room for a statewide conversation, and that's the North State Journal." Robbins was legislative director for Governor Pat McCrory's environmental department. And the managing editor, Donna King, was in communications for a former Republican state majority leader. But she insists the North State Journal will not lean right. "It's not going to have a political slant at all," she says. "We are going to deliver the news the way it should've always been delivered, and that's with the facts." King says state politics will only be a sliver of the paper. It'll have a big focus on features and sports, including lesser-covered schools like UNC Charlotte and East Carolina. By heavily utilizing freelance journalists, Robbins says the paper will have a writer in every county. Headquarters will be in Raleigh, and he expects a full-time staff of roughly 70 people. Pulitzer Prize winner Jan Schaffer is the executive director of J-Lab, which has helped news startups around the country. She says there are successful examples, like the Texas Tribune and the Vermont Digger. "But they are really all online," Schaffer says. "They forgo the costs of cutting down trees to print a newspaper and paying for the ink and having delivery drivers. That's all enormously expensive." The publisher, Robbins, won't name his investors. But he says they believe the actual paper is worth the price. For all the talk about shifting to digital, he points out the bulk of book and newspaper sales are still in print. "The rumors of the death of newsprint are grossly exaggerated," he says. "I heard it put well this week: newsprint is the new vinyl. People thought LPs were dead long ago, and now everybody is buying a turntable and buying new albums on vinyl. We think newspaper is the new vinyl." An annual subscription to the North State Journal will cost $250, about the same as the Charlotte Observer. It'll deliver five days a week starting in February. Of course, it’ll also publish online. But none of the content will be free.